Donald Trump may have won but he gave an acceptance speech that sounded pretty similar to the one that Hillary would have had prepared. What is true and always will be, is that politicians will say anything to get into power and anything to keep hold of it. 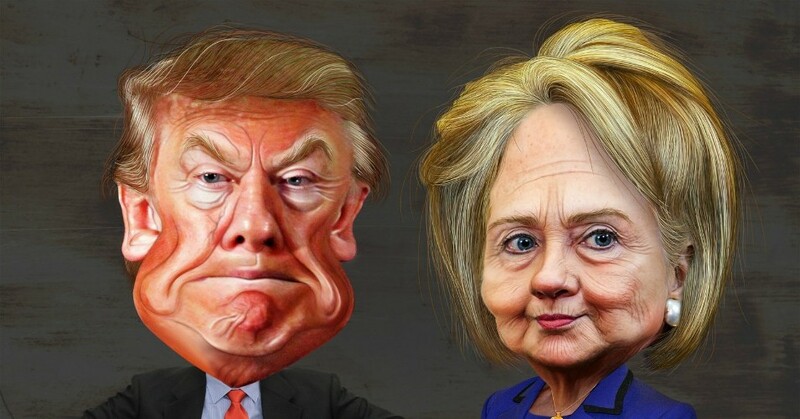 Let us assume that ‘The Donald’ will not be as bad as many fear nor as good as some believe. As soon as financial markets realised that Trump was unlikely to be as controversial as feared, share markets surged, against expectations. The GBP/USD rate is at 1.26 at the time of writing, so US buyers have bagged a 20% discount from pre-Brexit levels. However, I do not believe that we are about to see an explosion of transactions, nor do I think that prices will surge any time soon but I do believe that 2017 will be far more positive for London than many are anticipating. Although the reasons for this are not entirely pleasant. Brexit will rumble on of course but there are key elections throughout Europe in 2017 which seem likely to throw up further anti-establishment voting, which will further cement the UK’s position as a genuine safe haven. Similarly to Brexit, a vote for Trump seems to have been a vote against the current state of politics and a wish for change. The 6 weeks before Christmas can be a very profitable time for those that are serious about buying property on the best possible terms. Many sellers have the year end pencilled in as a mental deadline to have their property sold and to move on with their lives. Whilst this is nothing more than a date, it definitely effects certain sellers’ psychology and can be used as leverage against them. Buyers waiting until the new year to start their search will face more competition and sale prices will creep up. If you are serious about acquiring property, get your finances prepared and use the next 6 weeks to your advantage. 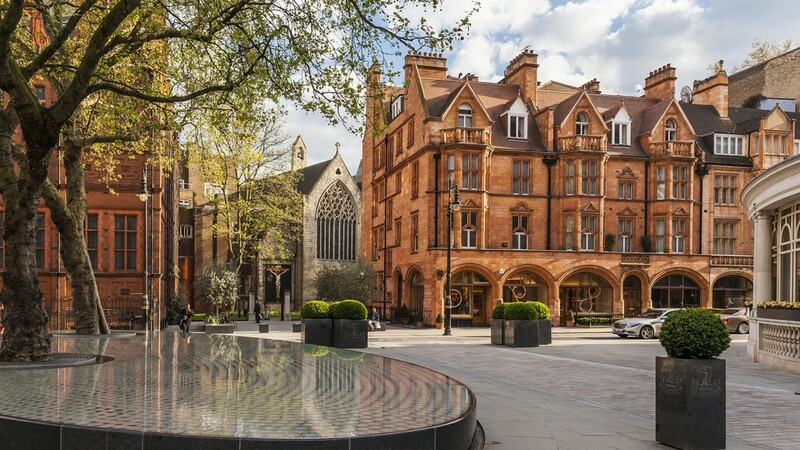 I have several clients looking to buy property in Knightsbridge and Kensington. I viewed a house last week that is being ‘quietly marketed’ at an asking price of £12m. The owner bought it from a developer in 2007 and paid over the asking price for it, such was the frenzy surrounding all property back then. Whilst it is a fantastic house and a solid trophy asset, it is only a good purchase if bought at it’s fair value. Fair value is not £12m. An almost identical house sold off market earlier this year for £10m and whilst this house has a better garden, more natural light and marginally better views, these are not worth £2m. My view is that a fair value is between £10.25m and £10.5m but sadly the owner thinks differently purely because of how much he paid the developer back in 2007. He overpaid and he now wants and expects a similar premium but we all know this is not how the market works and why it is crucial for buyers to be represented. I have covered this recently but speaking to a client this week reminded me why London is so special. This family relocated to Zurich from London in 2013 and enrolled their children in Swiss schools to complete their education. The children have decided they want to attend London Universities and they would like me to find them a family flat. They feel the euro is fully valued and are happy to take advantage of what they see as sterling weakness. When I read point 6 I thought they were joking but no, apparently the climate is desirable! My list would look a little different but it’s good to hear what people miss when they leave. Agents continue to overvalue new instructions. Supply is low and they need to win business at any cost so they flatter vendors with optimistic valuations. If a vendor understands the true value of his or her property, or can at least recognise a fair offer when they receive one, you’ll have a better chance of striking a deal. I have had several clients who have managed to buy a property without necessarily having the highest offer but they were able to close the transaction speedily. That ability can be worth hundreds of thousands with the right vendor. Conversely, it is just as important that a buyer knows what constitutes a fair price too of course, clearly you can’t offer 30% less than an identical property sold for and expect to secure it. I recently found a first floor apartment for a long term client in Kensington. The vendor was ‘motivated’ and had told the agent the minimum price she would accept for a quick sale and instructed the agent to market the flat at this price, not 10% higher. A sensible way to achieve a quick and efficient sale. As you would expect, there were many people lined up to view the flat when it came to market, including a well known property billionaire (who presumably has a good nose for these things). However, I managed to secure the flat so quickly that the billionaire never got to see the apartment as I made it a condition of our offer that they remove the property from sale and cancel all viewings but I suspect he will live to fight another day, it was good to beat him to the punch on this occasion at least. Too many vendors prefer to add the 10% and hope for someone to overpay sadly. The buyer won’t be a client of mine. My aim is to find the absolute minimum level a seller will accept and advise my client to pay that level but be prepared to walk away if it is not accepted. The majority of my clients are via referral and I would like to believe this is because I will not let a client overpay just to secure a deal.